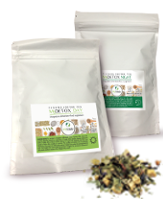 Olive leaf extract is historically the best home remedy for high blood pressure. It helps to lower your cholesterol and triglycerides. It protects the cardiovascular system and promotes immune health, moreover it reduces the symptoms of sore throats, cough & flu. 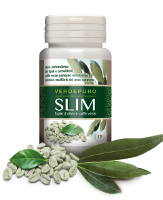 Olive leaf holds a greater concentration of the beneficial actives found in olives and olive oil, but with zero fat. Olive Leaf Extract is a natural source of protective polyphenols such as hydroxytyrosol, one of the best Antioxidant in nature. 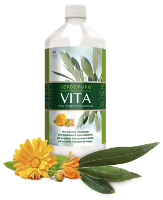 It is enriched with soothing Calendula which has a strong anti-inflammatory action. Take 50ml daily, preferably before breakfast, straight or diluted with water or tea. Olive Leaf Extract has usually no side effects, however sometimes people report a detox reaction. 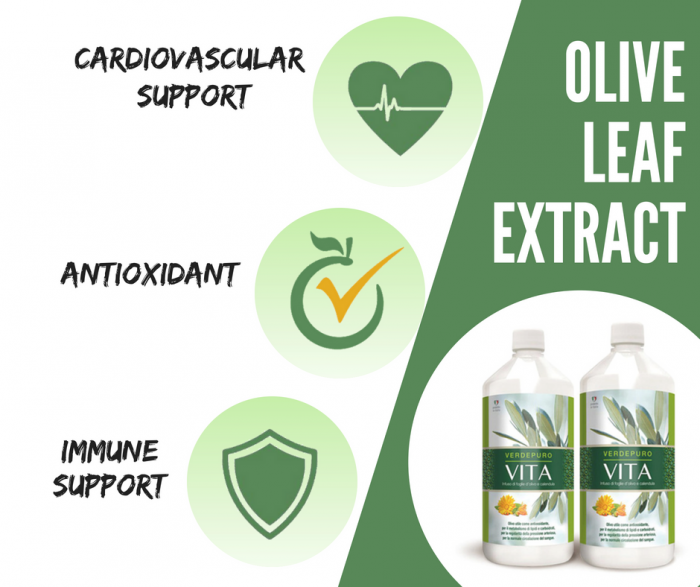 Olive Leaf Extract causes the death of microbes and the elimination of toxines, this might cause symptoms like rashes, diarrhea and muscle pain which indicate that the product is working well and toxines are being removed from your organism. These symptoms disappera within 3-5 days and they can be reduced by increasing the fluid intake. Dietary supplements should not be used as a substitute for a varied and balanced diet and a healthy lifestyle. Not recommended for pregnant and lactating women. Keep out of reach of children in a cool and dry place. These products are not intended to diagnose, treat, cure or prevent a disease or infection.